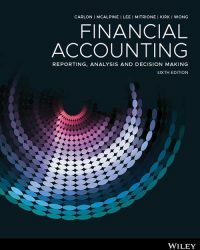 The sixth edition of Financial Accounting: Reporting, Analysis and Decision Making, 6th Edition (Carlon et al.) 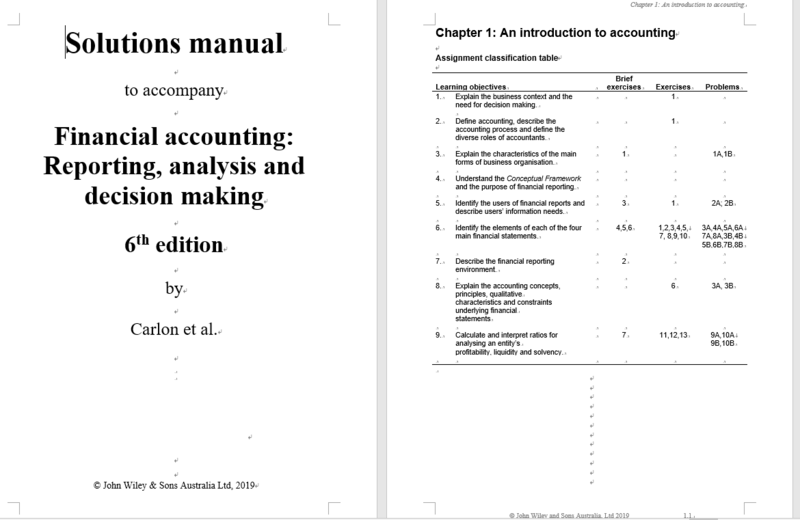 has been written specifically for the Australian and New Zealand markets and presents accounting in a cutting-edge interactive digital format, to provide you with a set of accounting skills you can use to build a successful career in diverse professional environments.  This text focuses on real company financial information, exploring how this information can be analysed, interpreted and applied to management and business decision-making responsibilities.